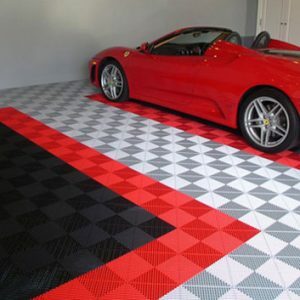 Today’s business owner or homeowner deserves a garage that is both aesthetically pleasing and functional. 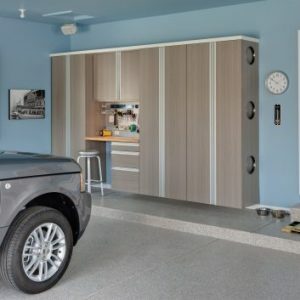 Transform your space into one that works for your lifestyle, with cabinetry, floor coatings and wall organizers from Better Organized Garages. We work to be the leader in the tri-state region. From brainstorming custom solutions to implementing the design, we do it all. 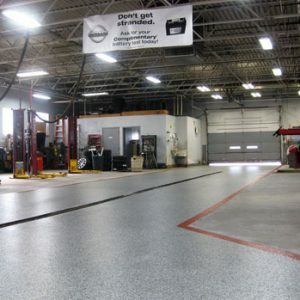 Contact us today for a quote or to chat about your needs. 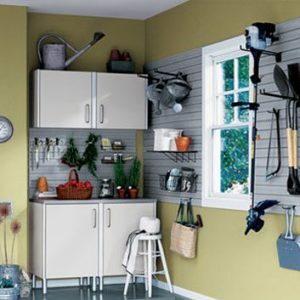 Because everyone deserves an organized and attractive garage!